The world of Android can give someone many exciting and amazing opportunities. There has been a war of smartphones, and the war will continue for a long time. The smartphones and developers are in a neck and neck battle for top billing. Android can be seen as an open book or platform. Android causes excitement in the expectations for cellular devices, tablets, and even computers. Android development can help create incredible and interesting products and applications. Using android technology can create incredible future opportunities. Android makes things easy to get started. 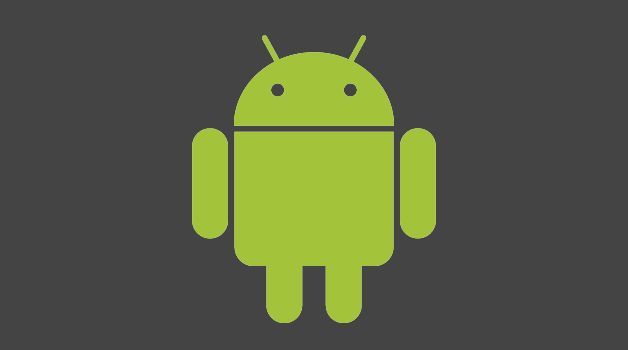 The source code for Android can be found available on the Web. By using the Web, one can find reliable sources and documentation. There will also be a wide variety of community support and advice readily available. Below are some tips to help you gain an advantage and go further in the android development process. Sometimes one’s preferences and ideas can deter someone from what other people really want and care for. You should gain as much information, tips, and advice from other people before acting on the development of the application. Whatever package name that is chosen, is used as a unique identifier in the Android Market. There are many apps available in the Android Market, and it is important to establish the best package name possible. It is very important to have your name space reserved, especially if you do not want anyone else takes the space you want reserved. If you want be releasing the application right away, it is still important to save your space. The Android Market in Google is global. You want your hard work to pay off, and you want users to download the application you develop. You can provide a translated title and a description for the app you will create. You can gain a sense of what else needs to be changed by the user base you will create. The downloads can be viewed by different regions in the Google Android Market. For more information on android development, please contact us.